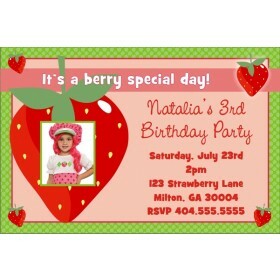 Strawberry Shortcake Invitations. 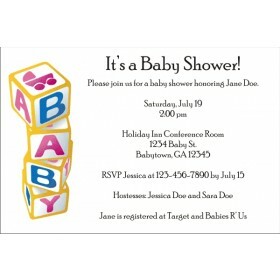 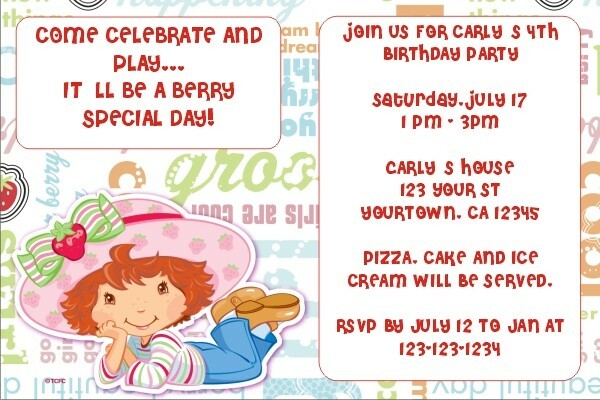 This invite features Strawberry Shortcake in the lower left corner and various words in the background. 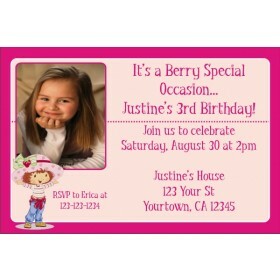 There is plenty of room for your party information.